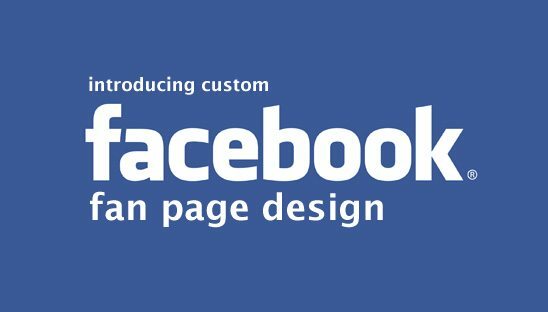 Daddy Design is proud to introduce our new social networking solution ‘Custom Facebook Design’ via the FBML Facebook application. 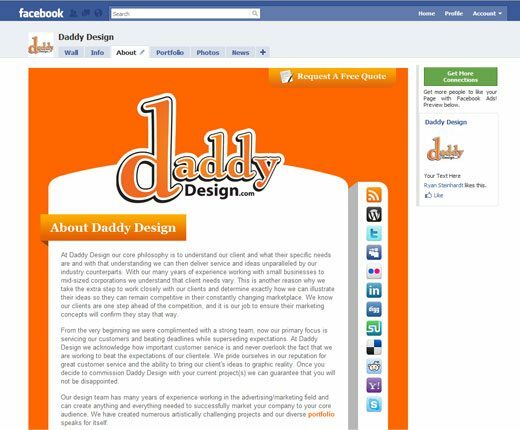 Daddy Design has always been a leader and trusted source in the field of social networking from custom Myspace design to custom WordPress blog design, so it was only natural for us to add custom Facebook design to the lineup of our social networking solutions. Check out the examples below to see how advanced your Facebook fan page can look or see it in action here. 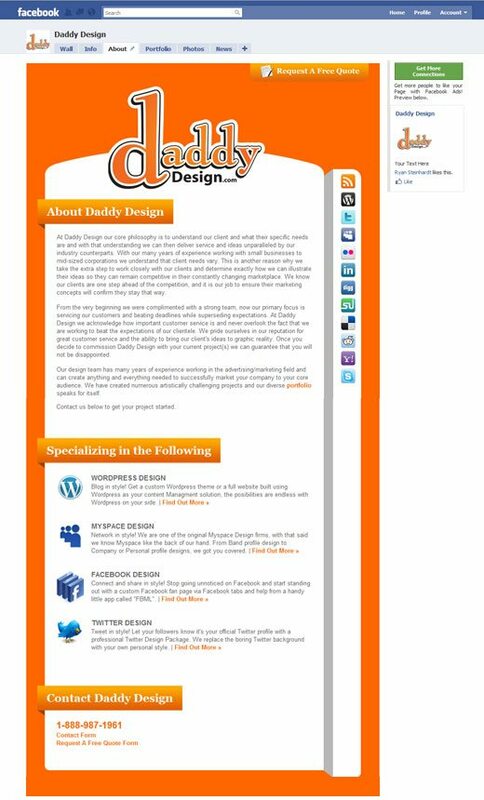 For more examples of custom Facebook design check out our Facebook Tab Design Portfolio here. 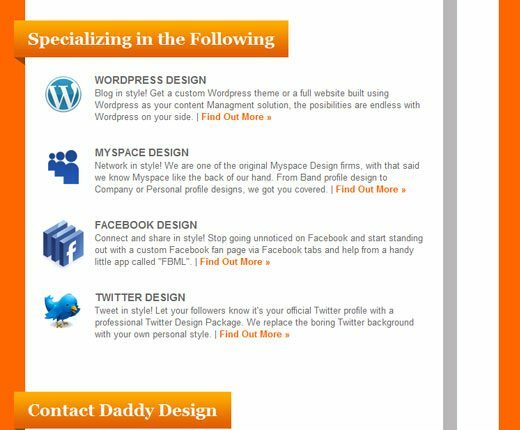 No matter what your social networking needs are Daddy Design is able to design a complete package all under one roof guaranteeing seamless integration of your branding throughout all social media sites and a top notch professional look that will set you apart from your competition. 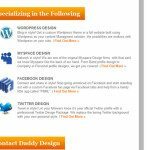 Don’t forget to ask us about our social networking package and save on your entire online marketing needs. 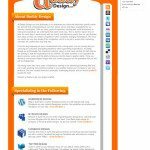 Contact Us today to get a FREE quote on a custom facebook fan page or a social networking package!